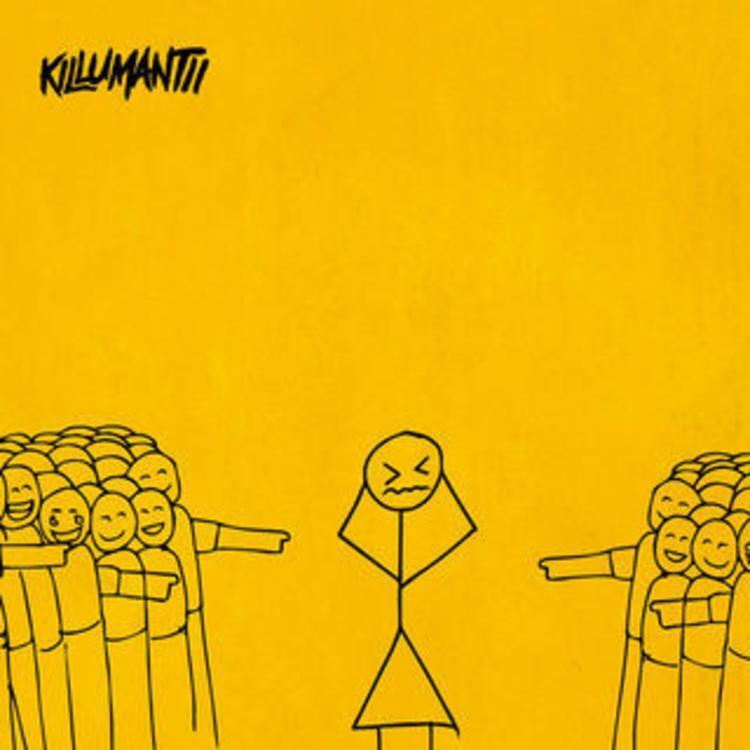 West Atlanta native Killumantii has arrived with her debut Yellow Tape album, her first major release under DJ Drama’s Generation Now Atlantic records imprint. The new project arrives with 12 tracks in total, with Kill calling on the likes of Juicy J, JT the 4th, Jacquees, and Omeretta. 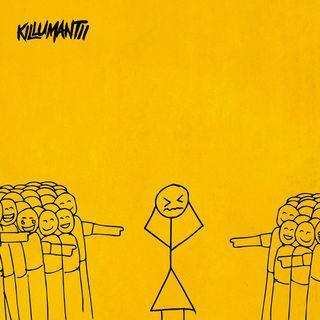 For those just getting to know Killumantii, the rapper is one of the latest stars to leverage a strong social following into a viable future in hip-hop, and judging from the most recent reactions on Twitter, she’s delivered on the hype with a strong output in Yellow Tape. The same relatable lyrics that first got the ball rolling in her freestyle videos on Instagram translate into Kill’s studio debut as the 19-year old candidly addresses relationship issues and social media haters with ease. Listen to Yellow Tape and sound off with your thoughts below.